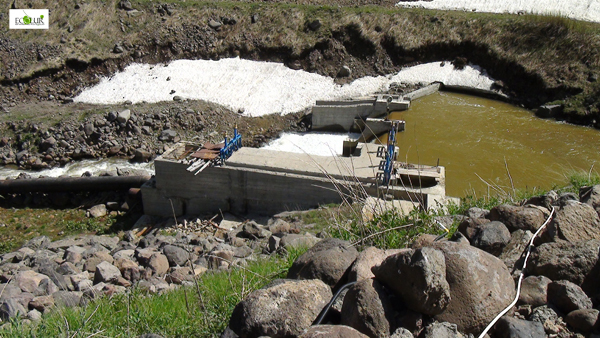 The SHPPs operate without limitations using the maximum available water flow in the rivers, thus the water in the rivers is mainly directed for the operation of the plant. This obviously deteriorates the ecology of the river. 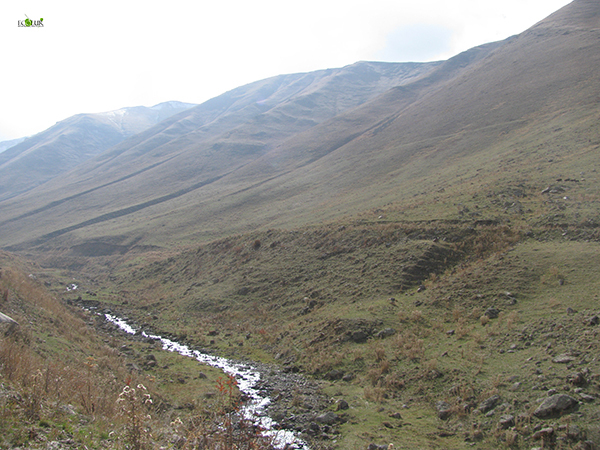 For example Yeghegis river, which hosts 11 SHPPs (additionally 6 SHPPs on its tributaries and 4 additional being in construction phase) has changed its composition in the past years. 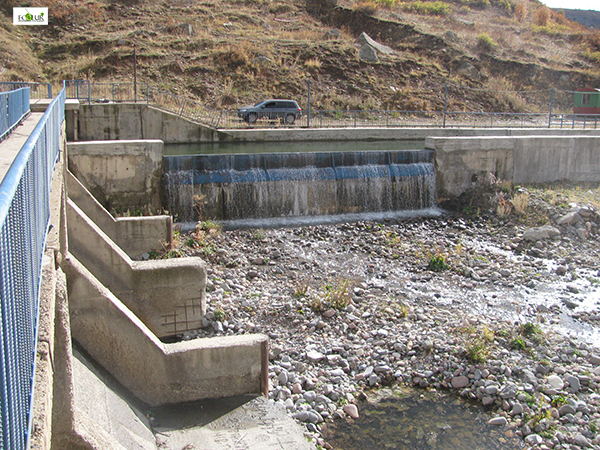 As Inga Zarafyan, head of Ecolur informational NGO describes the situation, Yeghegis is no longer a river but a cascade of hydropower plants. 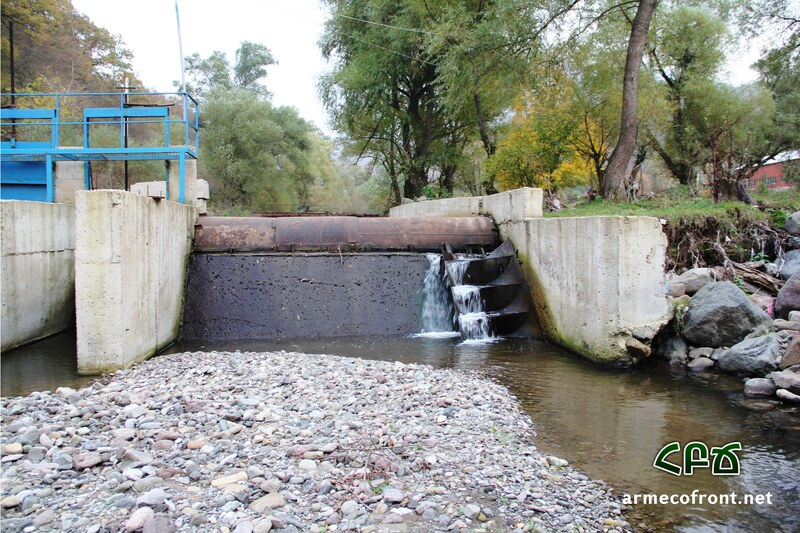 According to data provided by Environmental Impact Monitoring Centre of Ministry of Nature Protection, trout, an endemic fish species down the stream of the river, has now disappeared. This is caused by the SHPPs on the river. 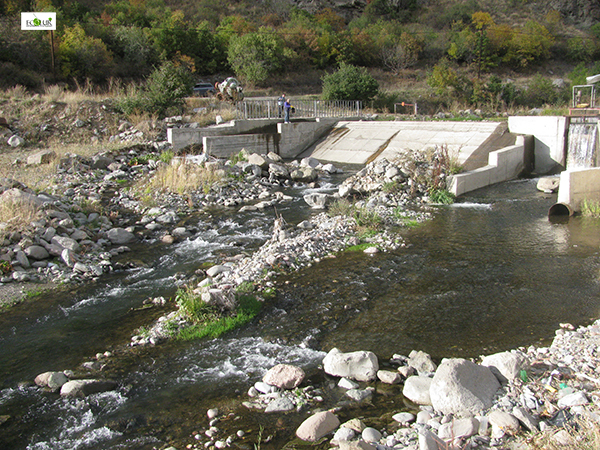 The profits from these plants are so attractive that SHPPs have been built even on rivers in specially protected areas. For example, Lake Arpi and its environment have the status of national park. 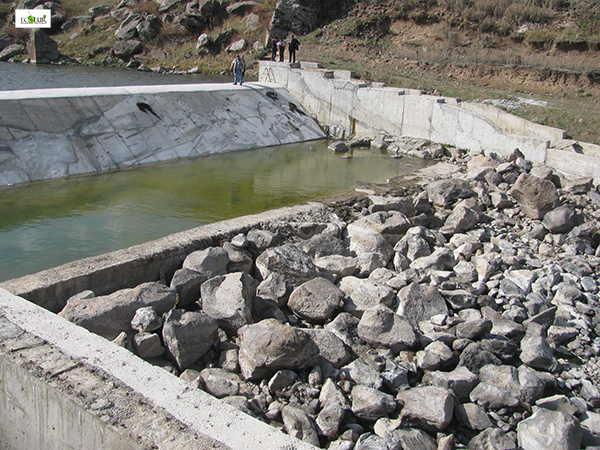 However, since SHPPs were built on Akhuryan river that feeds this lake, the latter is now drying out. 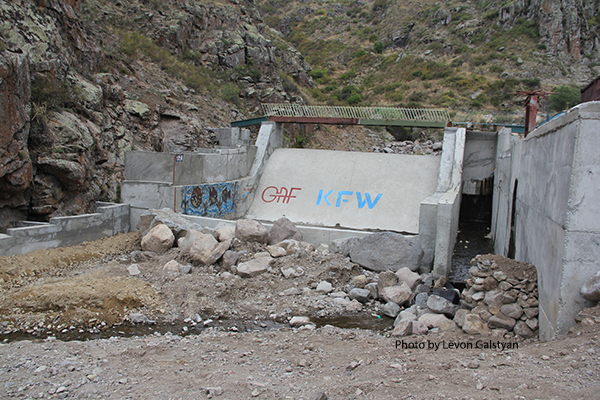 It is particularly interesting that KfW German development bank supported the creation of the “Lake Apri” National Park. Meanwhile, it also actively supports construction of SHPPs. 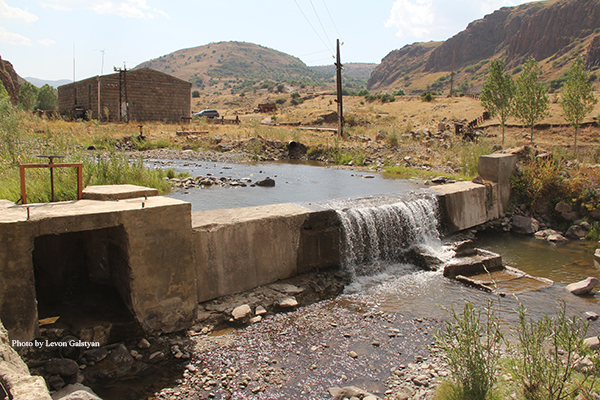 Other international and local banks that give loans for construction of small hydropower plants in Armenia are European Bank for Reconstruction and Development (EBRD), World Bank, local Ameriabank, Central Bank of Armenia through its German-Armenian Fund. European Investment Bank has as well shown interest in this sector. ← Happy Birthday to the UNGPs – Happy Anniversary to Us All!